Check Out Media Coverage for Kirtland Athletics! 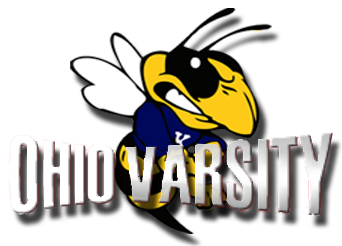 The Athletic Department is proud to announce the creation of http://www.ohiovarsity.com through our partnership with OhioVarsity.com. This site will feature up to date results and articles about our athletic teams, as well as player bios and individual results. Click here for more information about presale tickets.